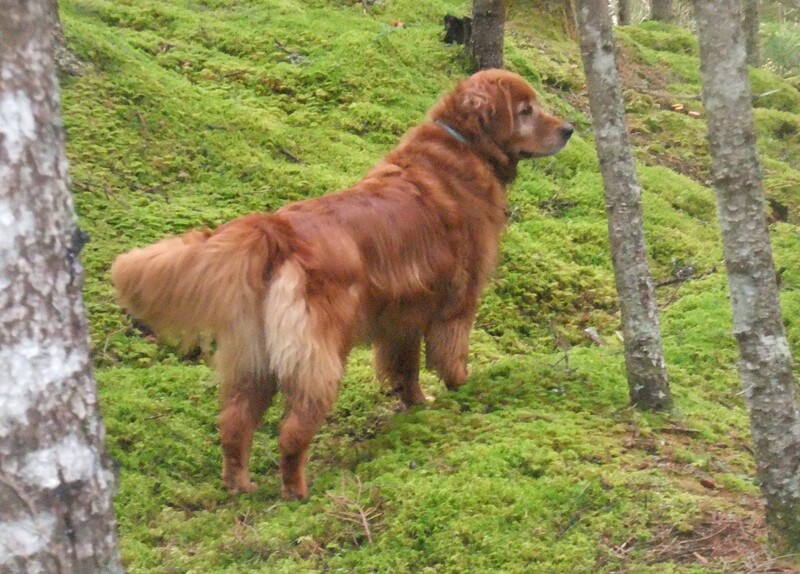 Servicing Mount Uniacke to Windsor, Nova Scotia, Muddy Paws Adventures specializes in 1.5 hour dog walks that take your dog into a natural setting where they can interact off-leash in a social environment, use their noses and explore. When you get home from a busy day, you’ll be greeted with a well-balanced, relaxed and happy dog. Be a more relaxed and happy human!